It’s hard to imagine our life without smartphones. And it’s hard to imagine our smartphones without apps. Smartphones (iPhone and otherwise) make our lives easier and they do it with the help of amazing apps, especially those that help us with our work and productivity. If you’re looking for top 10 productivity apps, we’ve got something better – 5 best productivity apps for iOS and Android. Within these 5 apps you can pretty much find the best tools to be a lot better at what you do, including having fun. Ok, no surprises there. This famous app with its easily recognizable “green elephant icon” is a superb app. As the name suggests, Evernote is centered on note-taking. But it does it so brilliantly you will love it. You can take notes, pictures and also create to-do lists. It’s like a diary actually, one that you can carry in your pocket. 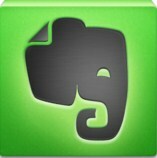 Over 100 million people use Evernote; it doesn’t really have an equal. It has grown from simple note-taking app to a feature-rich platform used by business users and home makers alike. 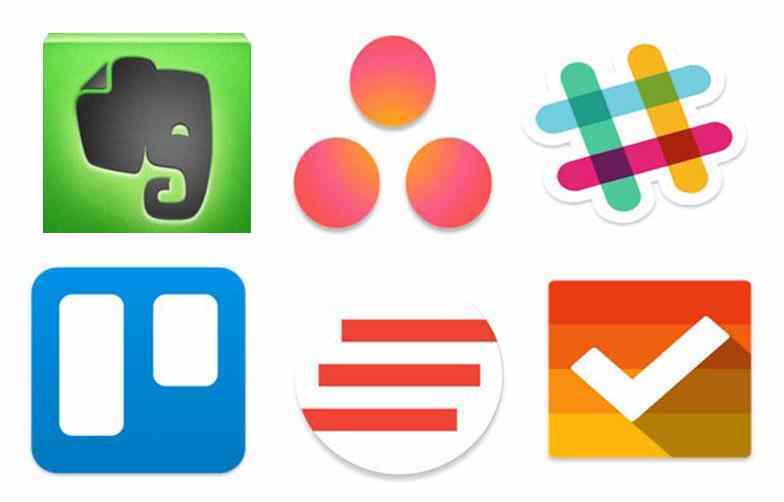 It remains one of the most popular productivity apps available today. Download for ios users Click here. Keeping track of the numerous email threads can be a lot of hassle. The Asana app helps users avoid that. Designed for professionals, Asana puts all your team’s communications in one place. So instead of coordinating via multiple, often-confusing email threads, you can use Asana to create projects, set deadlines, create individual assignments to team members etc. Even with the free version of Asana you can connect up to 15 team members so it’s certainly a great app for freelancers and startups as well. 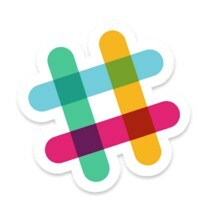 Slack is your modern equivalent of an online chat room. It’s basically a messaging app for teams, geared towards small and large businesses in which employees need to communicate internally. You can log on and communicate with co-workers regardless of location, and share files as well. It’s a hugely popular app, available not just on iOS and Android but on the web as well. Their tagline “Be less busy” communicates the efficiency that the app brings to users. Thousands of companies are using Slack, including NASA’s Jet Propulsion Laboratory teams, who put robots on Mars! 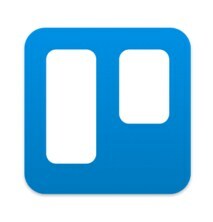 Think of Trello as a highly personalized bulletin board. And you can put up anything on this board from to do lists to notes to tasks. The “lists” you create on Trello can be filled with “cards”, making it a great organizational tool since you can use ideas, pictures, notes etc. as the cards. Plus you can share all your Trello content with other users, letting them add new cards, add comments and even assign tasks. Trello is a free and flexible app that lets you visually organize your notes, ideas etc. and share with anyone. 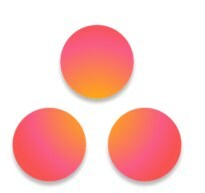 Clear is an intuitive and powerful to-do and reminders app. Just like its name, Clear has a simplistic, flat interface. Plus its design language of using the swipe gesture to mark “done” items was a revolutionary change compared to tapping on check boxes. Clear has been on iPhone long before Apple offered its Reminders app preinstalled on its iPhones. 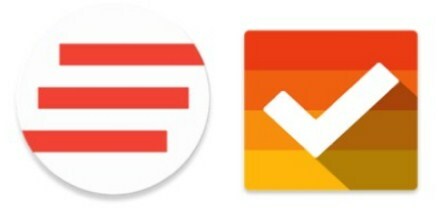 The New York Times called this app “well worth checking out.” So you can be sure it’s one of the best apps for to do list. Android users can get an identical app branded as Koalcat’s Clear. phones and our lives have never been the same.